Don’t miss the brand new Victor and Valentino series! 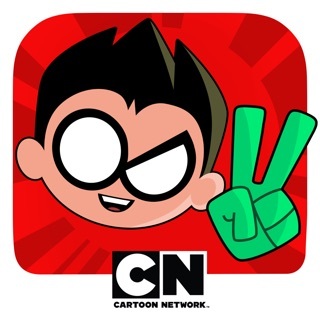 Watch it and all your other favorite Cartoon Network shows in the Cartoon Network App. Why you you do this? 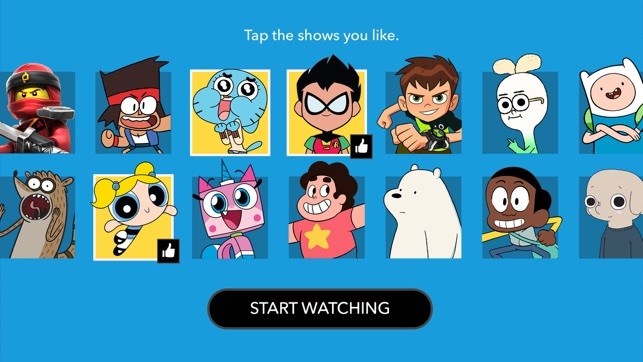 Cartoon Network has good shows like Gumball and Adventure Time at your fingertips, but the application itself is terrible. 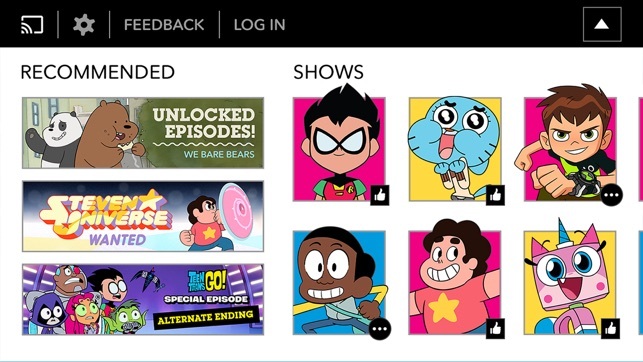 It automatically starts playing a show every time you login, most of the time something you don’t want to watch. 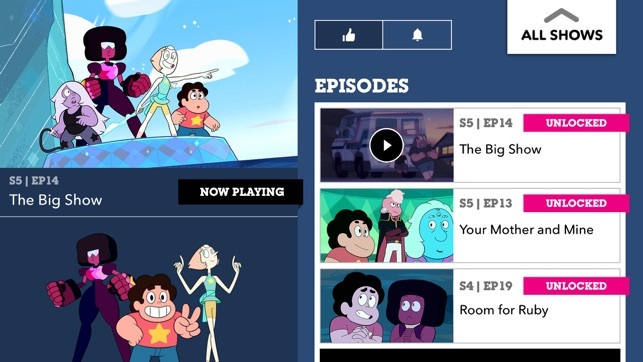 Then you have to go find the series you want to watch, each time it opens up the latest episode to air. 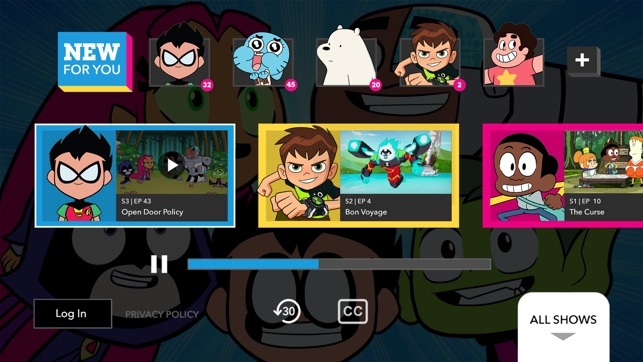 So then after closing yet another episode you want to watch you have to scroll to the episode in the list you do want to watch, this often times crashes the app or freezes it up. Not to mention the obnoxious ads. Every time you open an episode it plays two ads 30 seconds each. 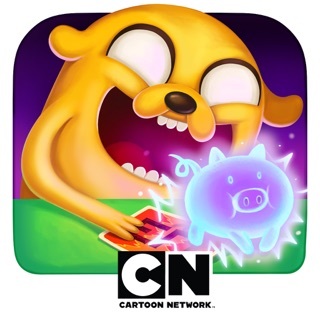 This isn’t too bad, except they play each time you start a new episode. So to get to the episode you want to watch you have to close those ads each time. Then after you finish an episode it plays 3 more minutes of ads. This is dumb on their part because the only part after this ad is the credits. 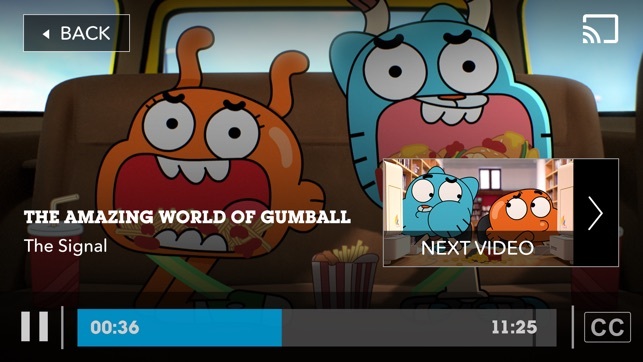 So to recap, to watch one episode of a 10 minute show, I have to skip two separate ads, scroll through several screens, and withstand the terrible layout and crashes of the app. 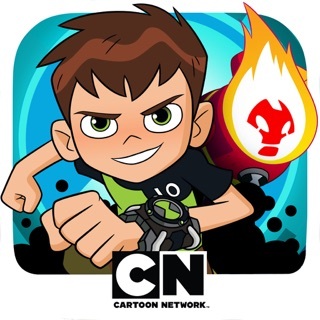 Cartoon Network is already killing itself with the new terrible shows they producing, they don’t need any help with a completely useless app.